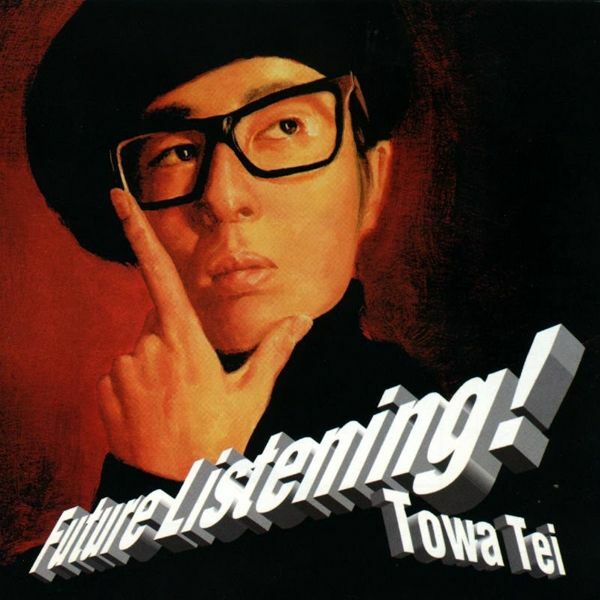 Concluding our four-part series on Towa Tei a couple days late (all apologies, sometimes life gets in the way of these things), this time around we take a look at the man’s work in the last decade – work which is still ongoing, with his latest single having been released just last month. Towa Tei’s work has always had more going on beneath the surface than it would initially appear; this week we take a look at what is easily his most controversial work. Like rap CDs back when we used to buy those, consider a “parental advisory: explicit content” sticker stuck on this one. After leaving Deee-Lite and heading back to Japan, Towa Tei embarked upon a solo venture that found him taking his rightful place in the canon of Shibuya-kei artists. The Japanese scene welcomed him with open arms, bolstered both by his major-label connections from the Deee-Lite days and his own Shibuya-kei style, which could hardly have been more perfectly suited to the J-pop zeitgeist in 1994.